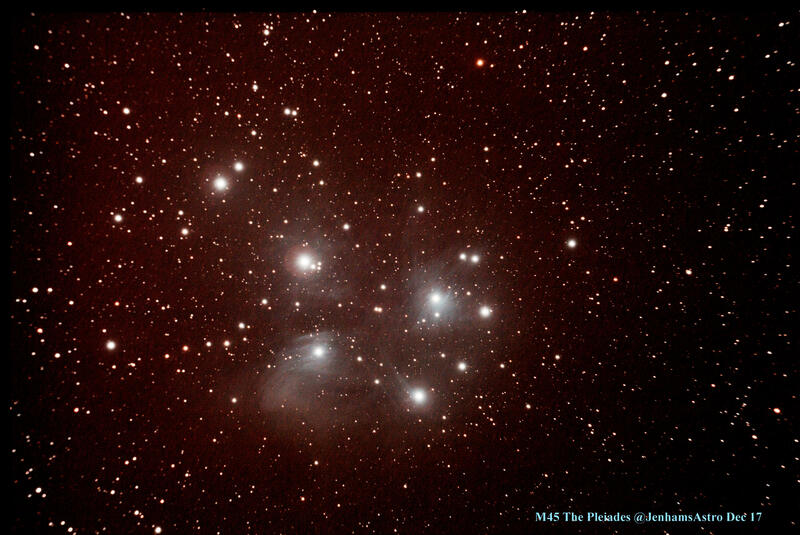 M45 the Pleiades, taken with a William Optics GT81. 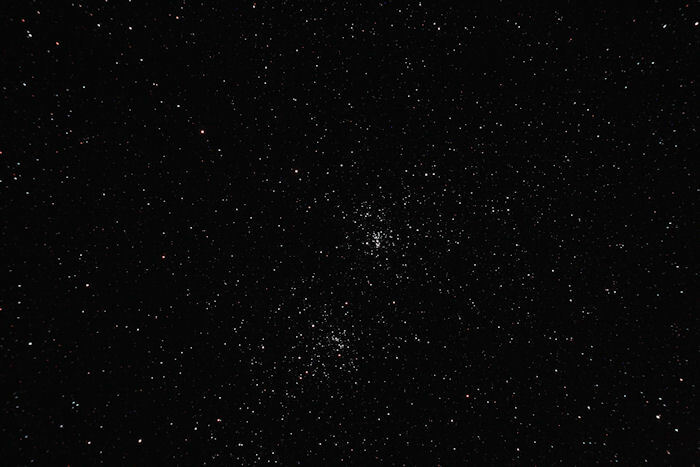 60 x 60s frames at ISO 800, stacked in DSS then levels and curves in PSP. 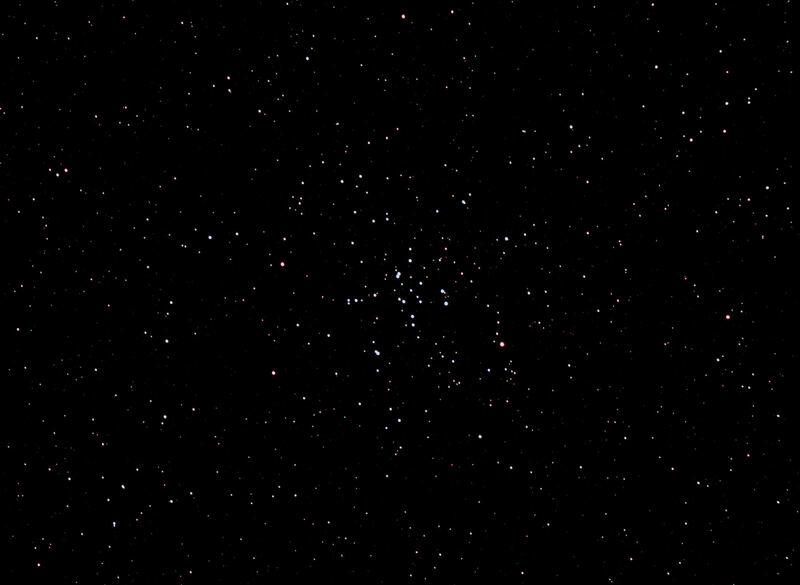 Messier 46 in the constellation of Puppis. This was taken with 10 x 60s frames at ISO 800. The Planetary Nebula NGC 2438 appears to lurk within, making for an interesting duo. The first deep sky shot taken using my Vixen AP mount to carry the WO GT81. 6 images stacked to give 5 minutes total exposure. This is a cropped image from the middle of the frame. The tracking seems good, and gives some confidence that the RA drive and unusual polar alignment method work well. I have used the “embed changes” option in Deep Sky Stacker in order to retain the colours, and then used Levels and Curves in Paint shop to stretch the image. 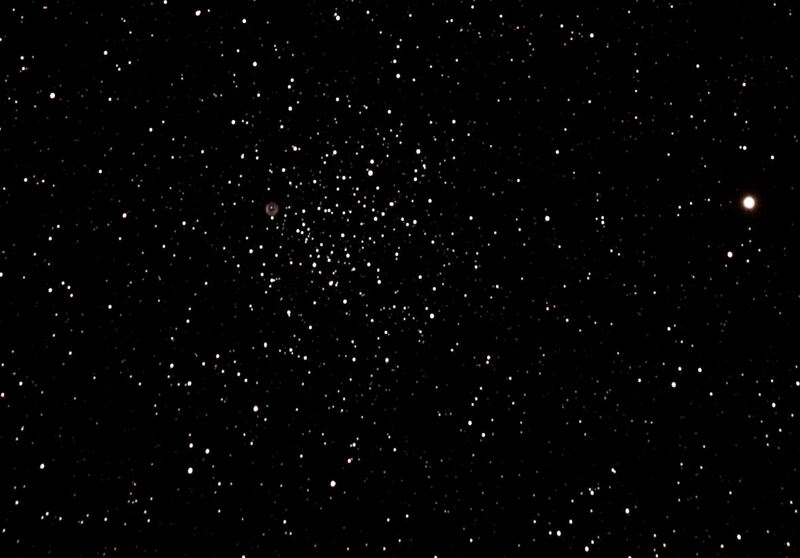 Messier 35 in Gemini, taken with 11 x 1 min frames at ISO 800. This target proved problematic, not for the usual reasons of faintness, inconvenient trees or bad weather, but instead because my trusty HEQ5 decided to trail stars even after 30s of exposure. After about 10 iterations of park scope and re-align I got this shot. 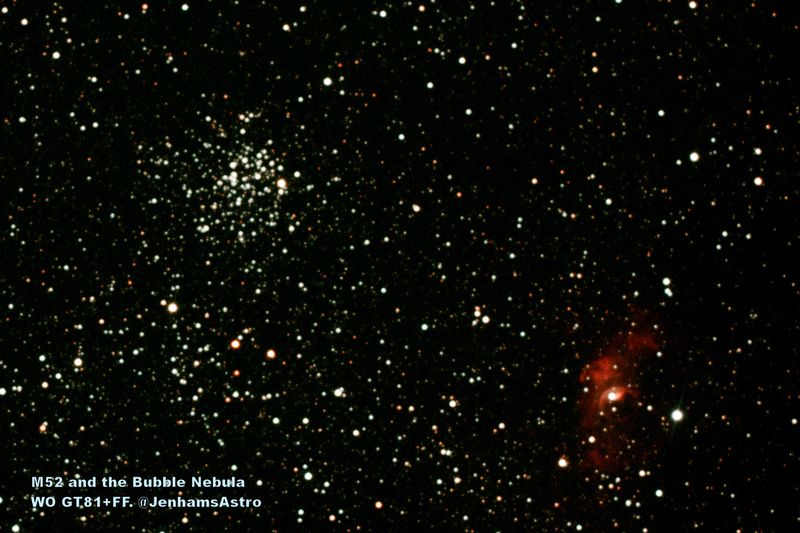 Note the smaller and maybe more interesting NGC 2158 cluster nearby. 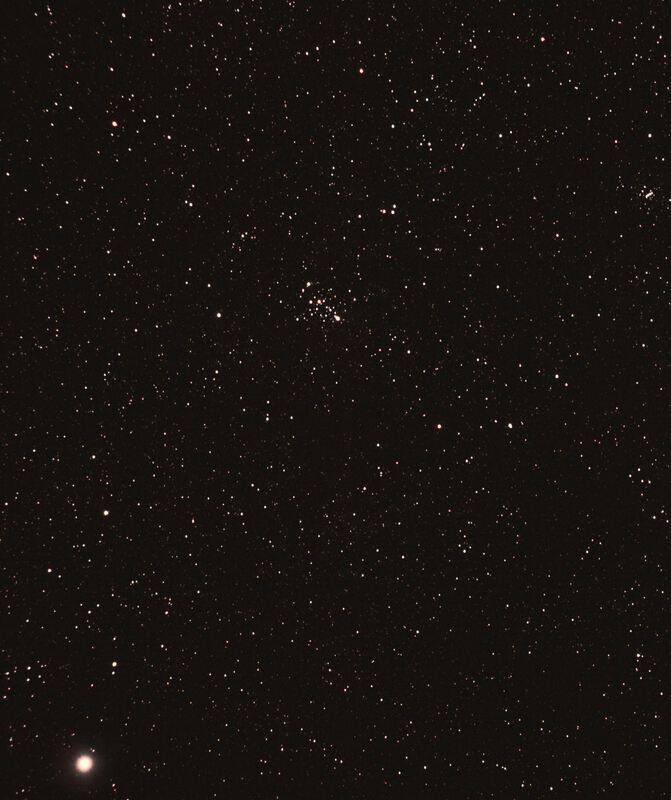 Messier 37 in Auriga, taken with just 2 90s frames which I could salvage after having a guiding malfunction (i.e. I kicked the tripod). 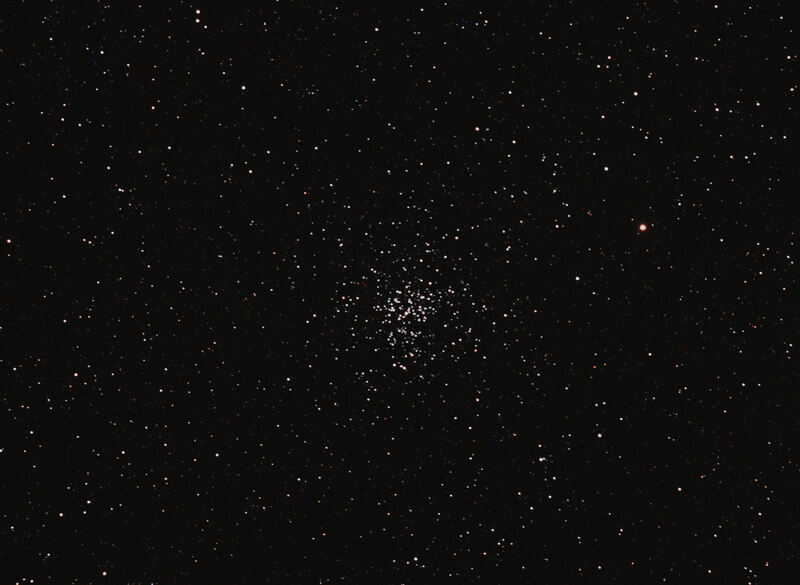 This cluster is one of three nearby objects noted by Mr Messier as “non comets”, the others being M36 and M38. Messier 34 in Perseus, taken with 5 x 90s frames. The result is a little underwhelming, but then some clusters were made that way. 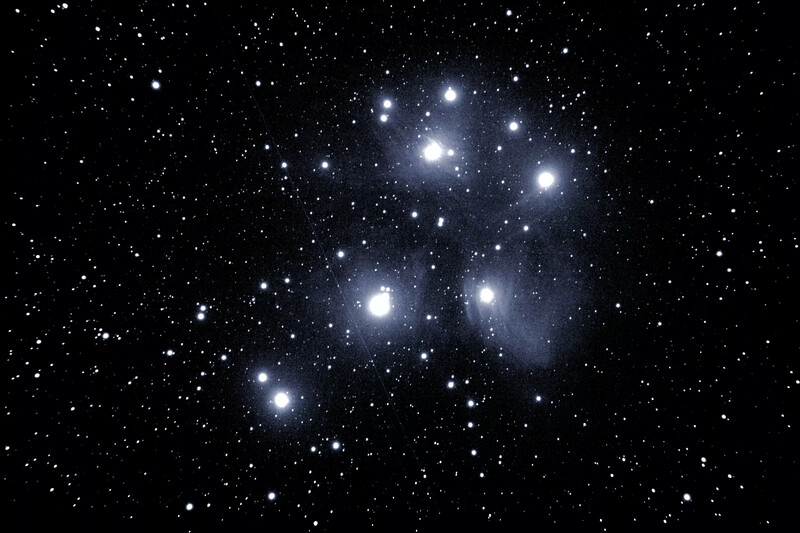 M45 The Pleiades star cluster, also known as the Seven Sisters. 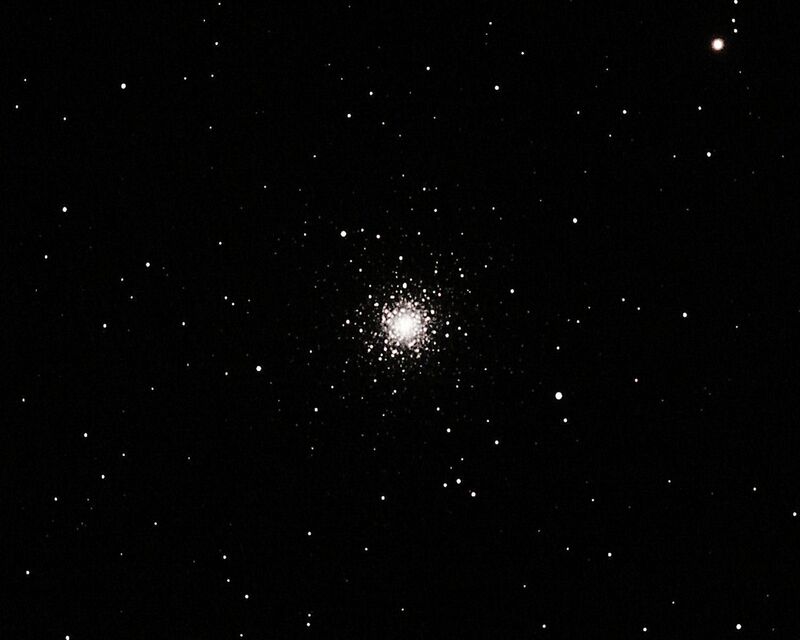 Surely one of the most beautiful deep sky objects, stuck out on the right of Taurus, challenging your naked eye acuity. On a good night six of the seven stand out for me; your eyes may see more! 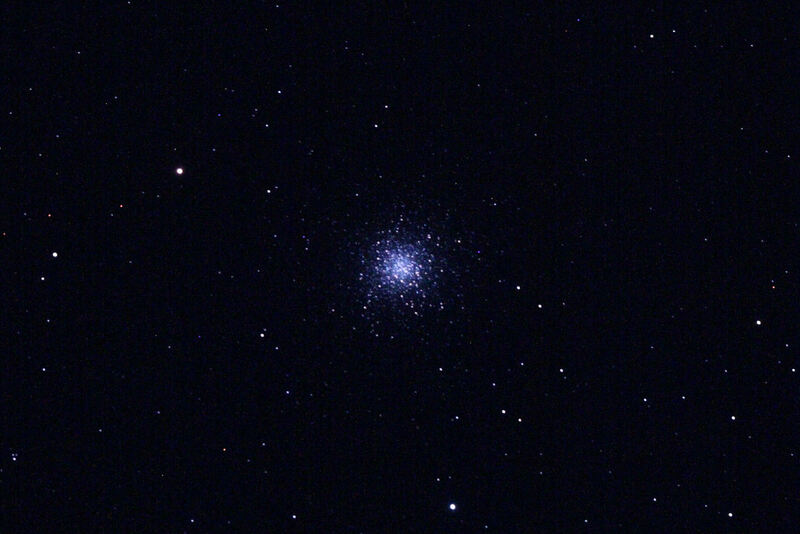 M3 Globular in Canes Venatici. Imagine the view from a planet in this system! White, old, amazing. 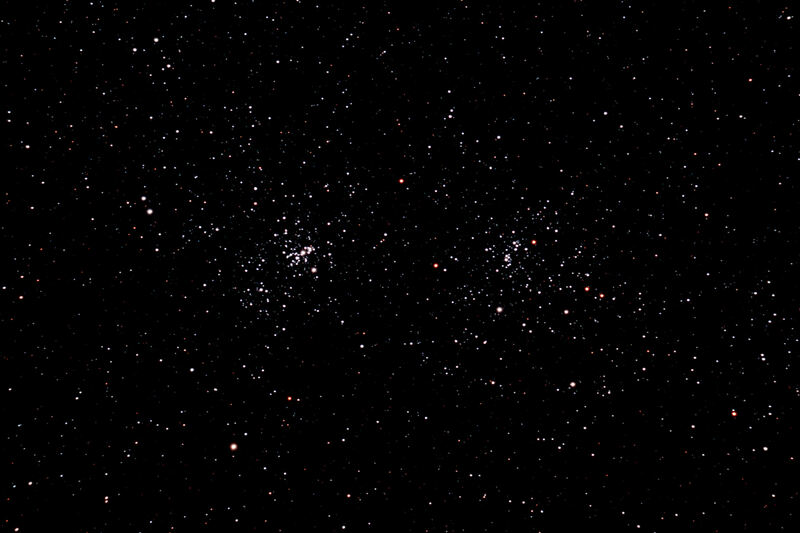 The Perseus Double Cluster – NGC 869 and 884. These two open clusters are worth spending some time on visually!